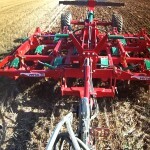 Versatile use: between 5 and 40 cm working depth. 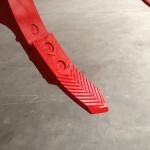 High break away force and 100% maintenance-free stone protection. 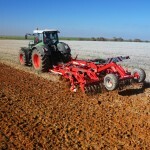 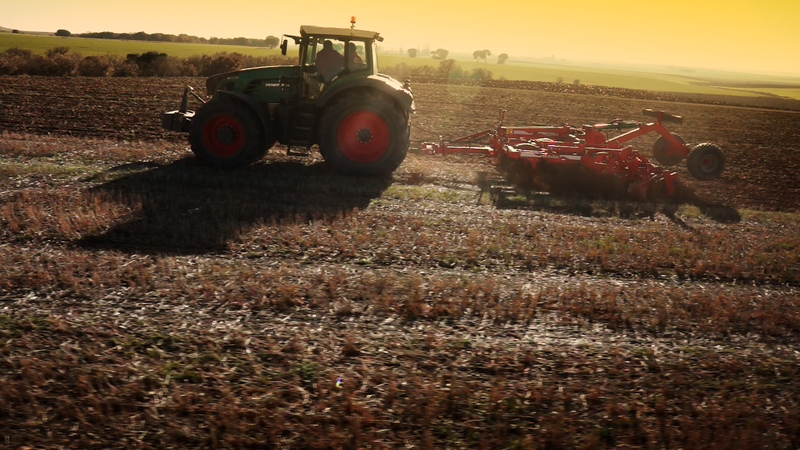 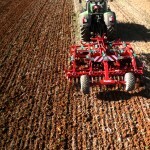 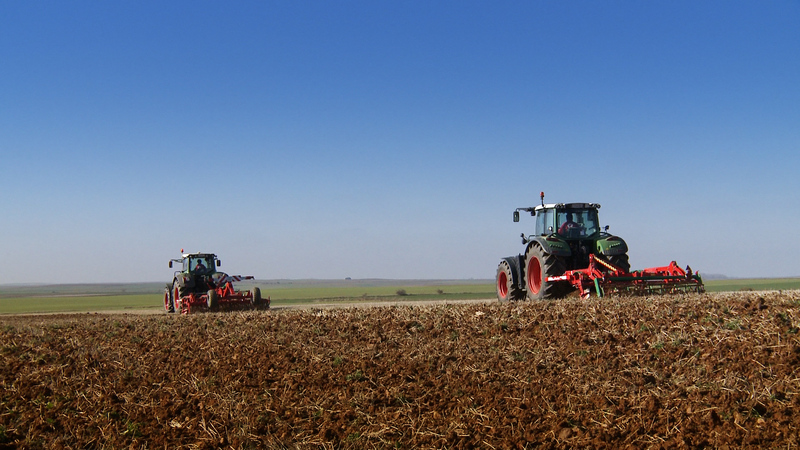 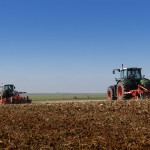 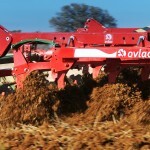 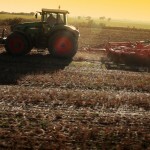 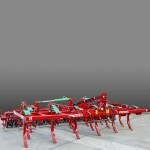 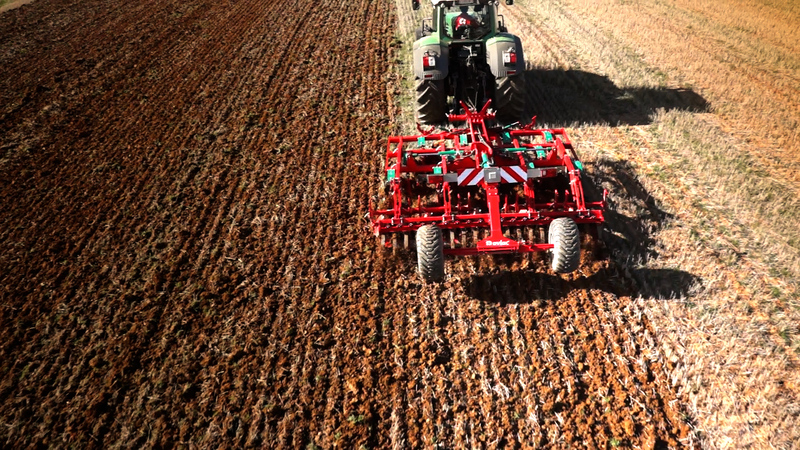 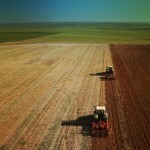 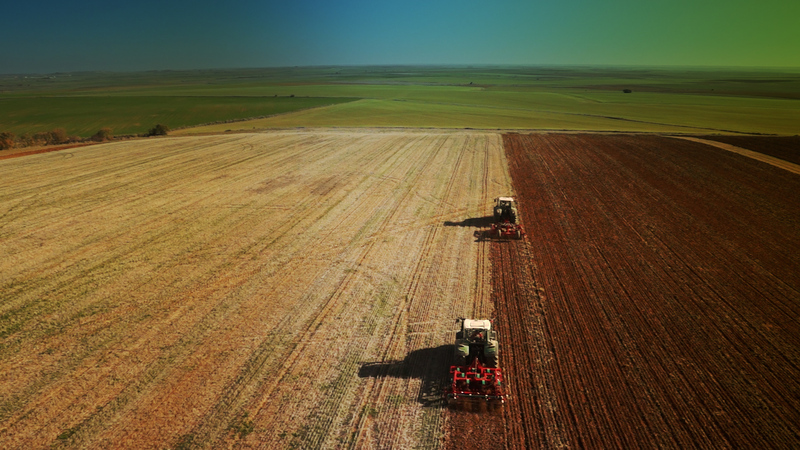 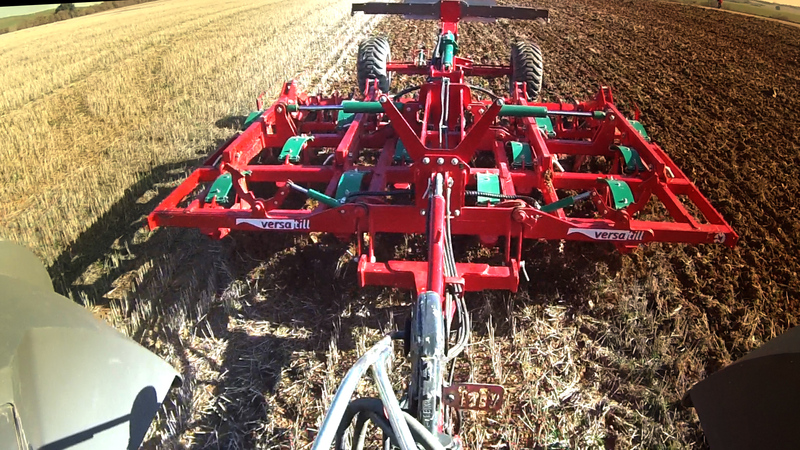 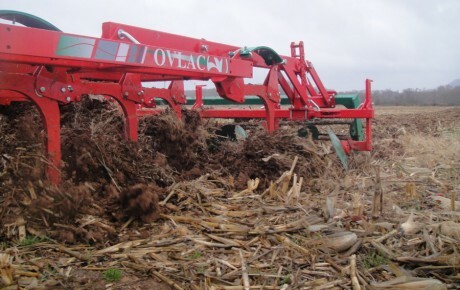 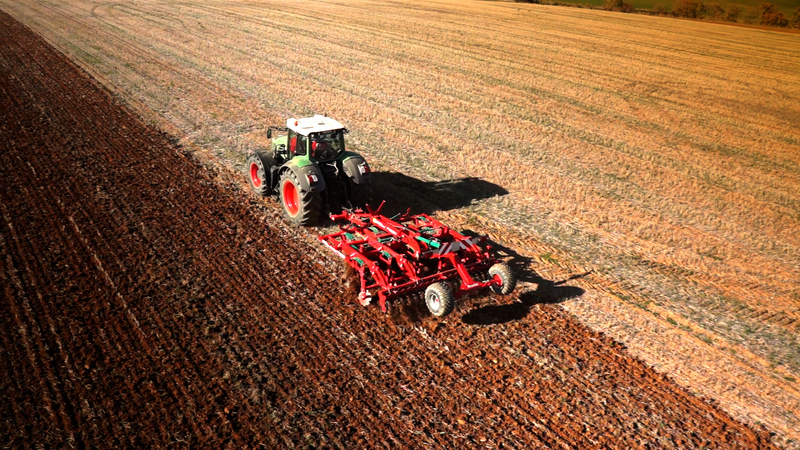 Ovlac´s Versatill is designed as an all-purpose stubble cultivator. 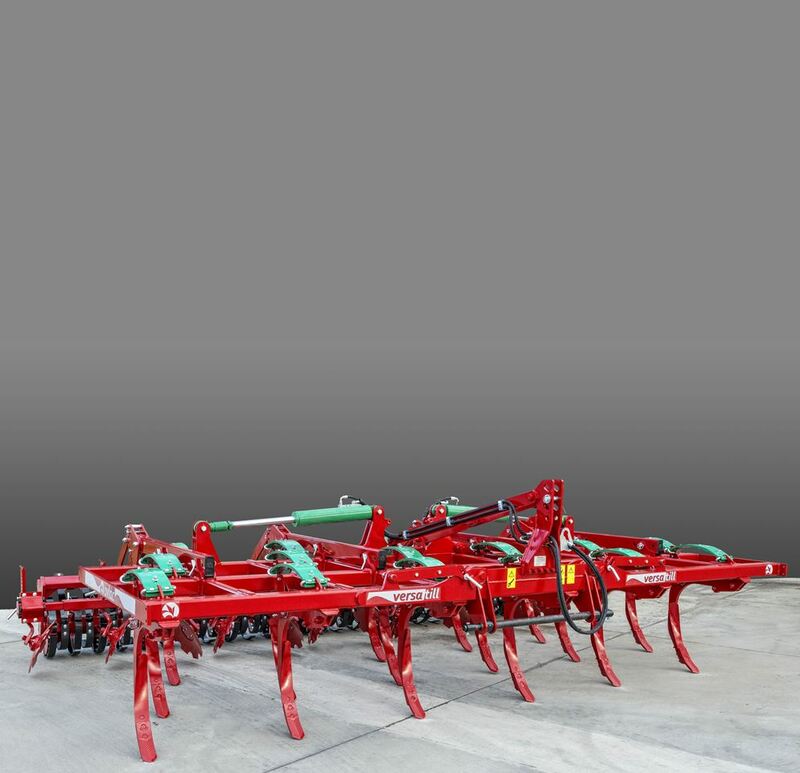 Its 3 rows of high clearance tines –85 cm- featuring leaf spring auto reset protection guarantee an optimal work in all conditions as well as trouble-free handling of high volumes of trash. 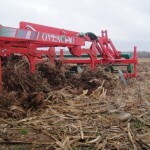 Thereafter, a row of notched discs chop, mix and level the resulting work. 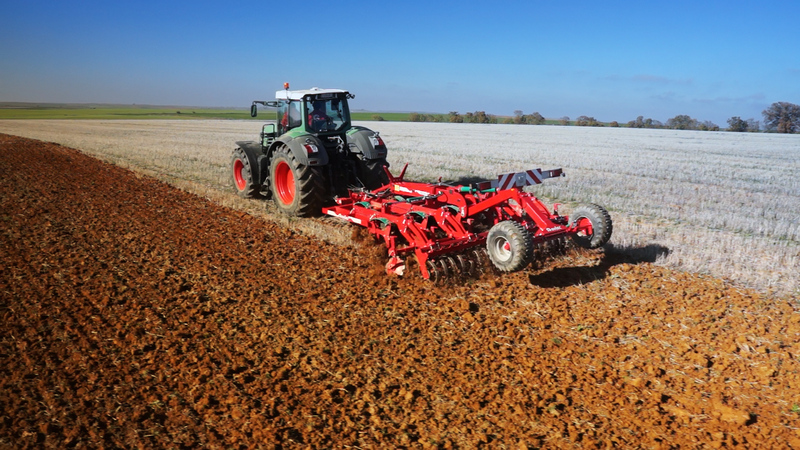 Last but not least, at the rear of the machine, a wide range of rollers is available to ensure a perfect depth control as well as an ideal finish and soil consolidation. 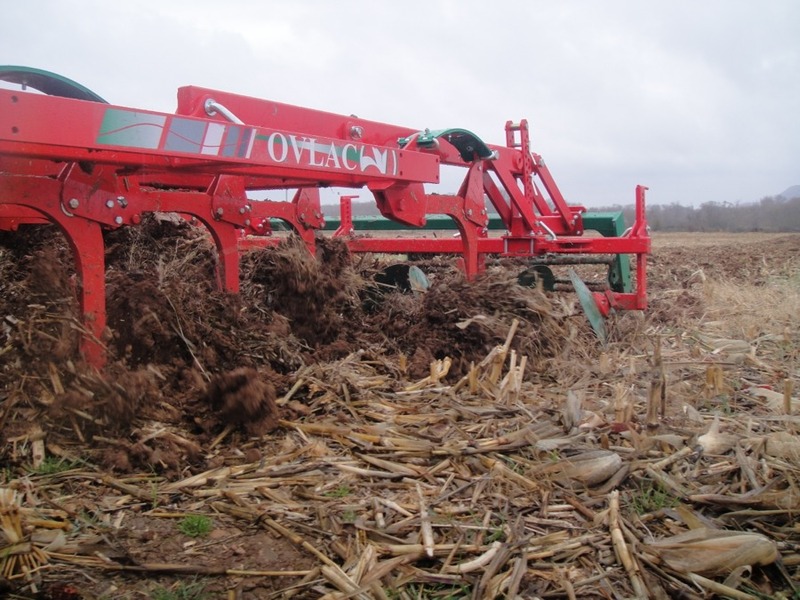 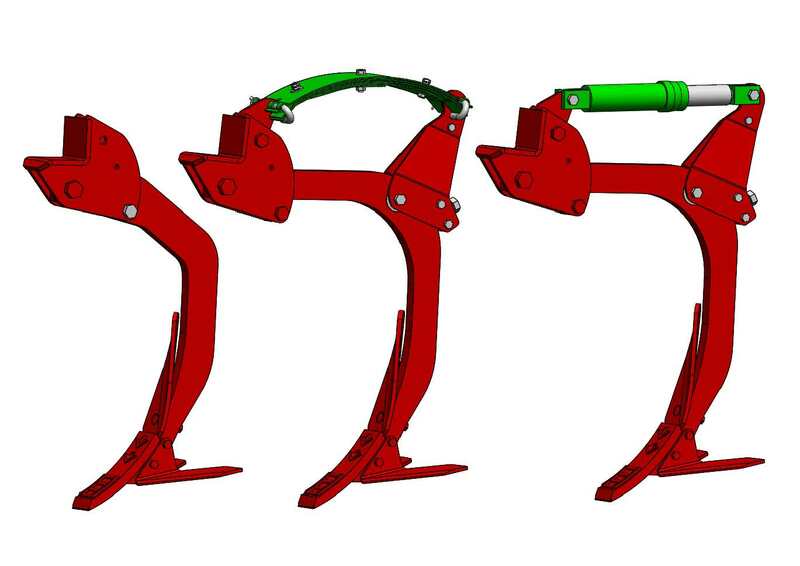 The ground-engaging tools configuration of the Versatill allows for different types of work depending on the needs. 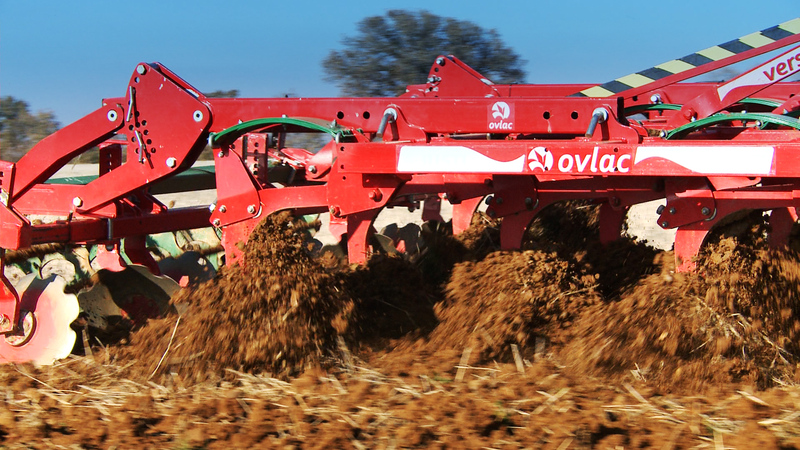 The optional wing shares together with the guide boards provide an excellent mulching job at a depth of around 10-15 cm as they cut the whole of the working width. 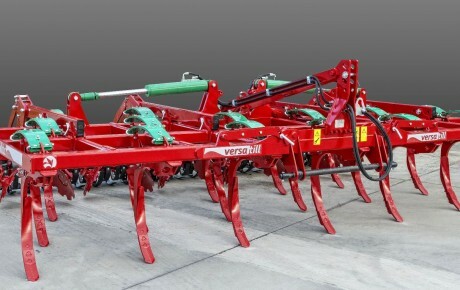 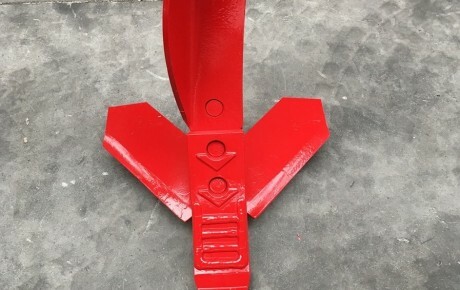 By removing the wing shares and working with just the one-way points and guide boards a working depth of up to 40 cm can be reached for efficient soil loosening. 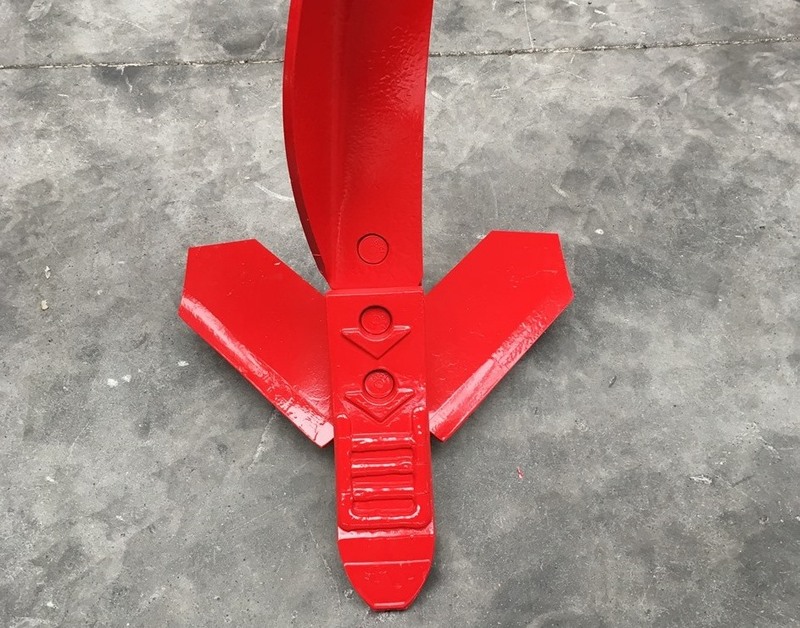 High pressure break away force -around 670 kg- guarantees a high penetration capacity as well as keeping an optimum angle of the tine during work. 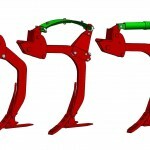 This is particularly important if working with wing shares, since when the arm trips up, they get in the forward working direction, remarkably increasing the pressure and, therefore, fuel consumption. 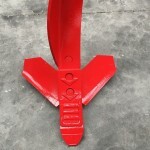 Decreasing pressure as the tine trips up over an obstacle, which reduces the stress exerted over the Versatill frame and main structure. 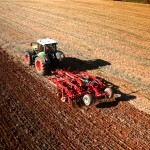 Likewise, the number of stones which come up to the surface is minimized. 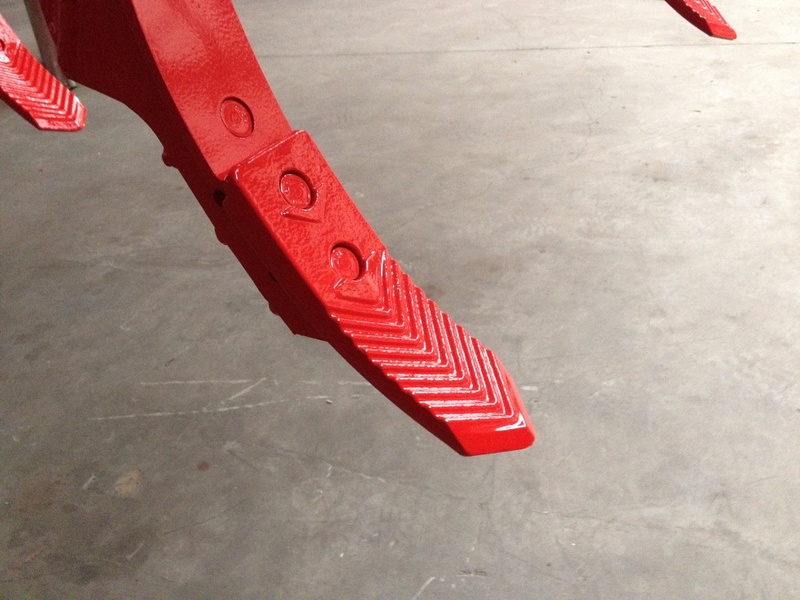 High tripping clearance, which allows to overcome any obstacle without breakdowns and without affecting the machine total working depth.